FSC® is an independent non-profit organization that was founded in 1993 to help consumers and businesses identify products from more responsibly managed forests. By purchasing FSC-certified products, you are helping protect forests for future generations. FSC Chain-of-Custody certification tracks FSC-certified material from the forest and through the supply chain to the consumer, verifying that FSC-certified material is identified or kept separated from non-certified material throughout the chain, including all stages of processing, transformation, manufacturing and distribution. A professional in the cleaning industry can choose to utilize FSC certification standards to specify and source products which have a more environmentally preferable profile. FSC-certified green cleaning products in the categories of hand towels, bath tissue and facial tissue can help a facility reach its overall sustainability goals, and can potentially contribute to LEED O+M certification for the building or CIMS-GB certification for the cleaning service provider. For more information on FSC, please visit www.fsc.org. WAXIE has several FSC-certified products from which to choose, including a variety of options for paper towels, bath tissue and facial tissue. 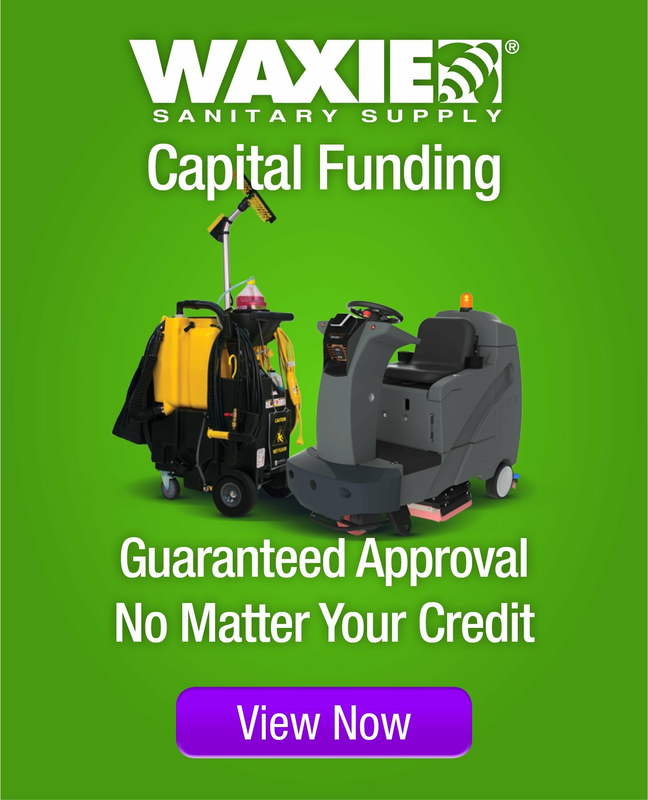 Your WAXIE Sanitary Maintenance Consultant can work with you to design and implement a customized green cleaning program which includes products which are FSC-certified.